Minor Passport - How can I renew a child's minor passport? 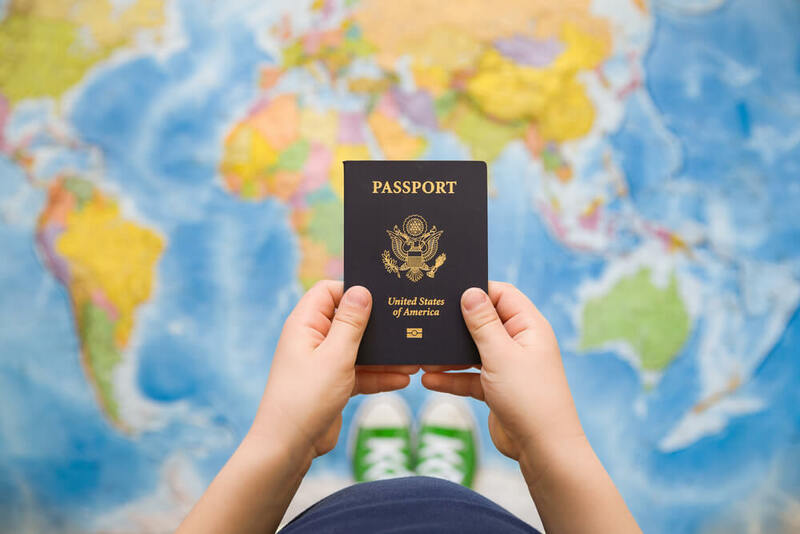 Minor Passport – How can I renew a child’s minor passport? Growing up isn’t easy. Hundreds of times a week do we receive frantic inquiries regarding children outgrowing their child passports expiration dates. For applicants trying to figure out if they can renew a childs passport, this page will help you know what to do. Please note that passports for children under 16 are only valid for 5 years. Following this age deadline, these young adults must apply for their first proper adult passport using a DS-11 application. The process is considered a New Adult Passport and the passport will be valid for 10 years. Q.) My daughter’s passport will expire in November 2015. She is 17 years old, but she was 12 when she got her passport. Can I renew a childs passport? How do I renew her passport? She doesn’t quite fit the criteria of doing it through mail, or does she? A.) Since your daughter’s’ previous passport was a 5-year minor passport she is not eligible for renewal. Instead, she must apply in person for a new adult passport using a DS 11 application. The applicant will need to go in person to the passport acceptance agent facility. This is usually the post office or county clerk. Q.) I have a passport from when I was a minor. Do I renew or get a new passport? A.) It will be a new adult passport and you must apply in person using a DS 11 application. You can complete the process at your local post office or county clerk/ passport acceptance agent. Q.) My daughter’s passport has expired, it was issued when she was 14. It expired this year on May 3. Since she was younger than 16 at the time it was issued, do I have to file for a new passport or can I use that expired passport to renew her adult passport since she is now 19. In other words, do I need to treat this as a new passport application instead of a passport renewal. A.) She must apply in person for a new adult passport using a DS 11 application. Q.) My 17-year-old daughter has a passport that will expire before her 18th birthday. Does she need both parents to go with her to get a children’s passport? Or can she just use the regular renewal procedures to get an adult passport? Thank you! A.) She will be applying in person for a new adult passport using a DS 11 application. One parent should go with her since she is still a minor.